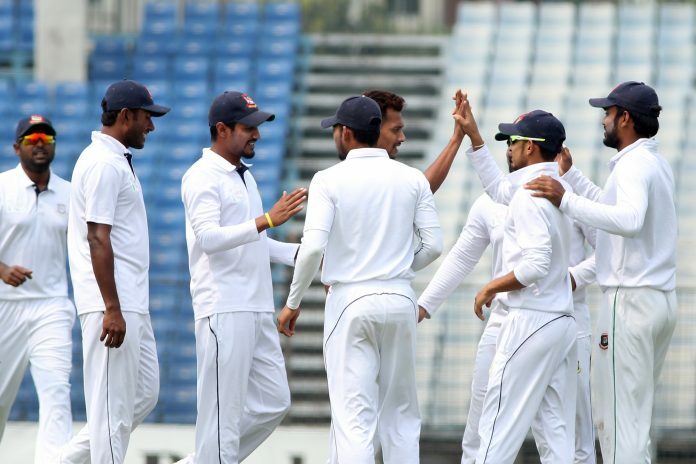 BCB North Zone have become the Champion of Bangladesh Cricket (BCL) after the last round as both the matches ended in a draw. BCB North Zone topped the table with 22 points from 6 matches. Runners-up Prime Bank South Zone finished second with 16 points. Walton Central Zone posted 416 runs in first innings today. 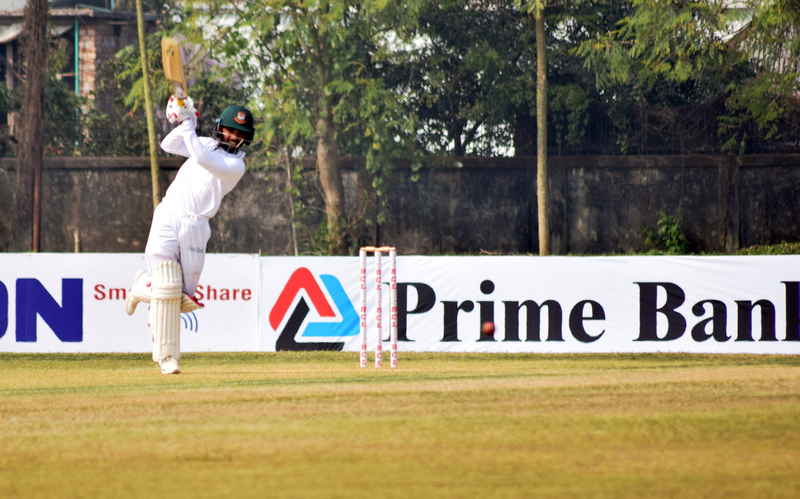 Prime Bank South Zone batted only 2 overs before end of the day’s play. Earlier they posted 749 in the first innings. 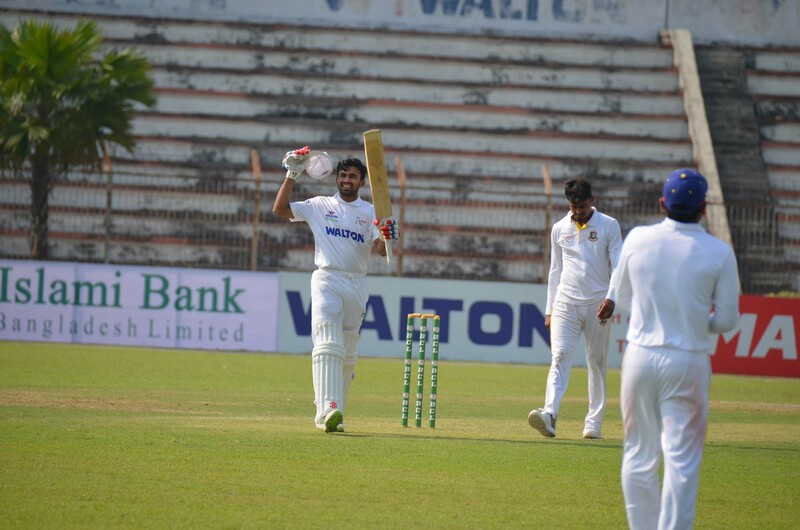 Tushar Imran and Shahriar Nafees both scored double hundreds. In the other match of the day BCB North Zone declared their second innings with 295 for 8. Nazmul Hossain Shanto scored 122. Islami Bank East Zone needed 454 runs to win the match but only managed 128 for 3.